Divorce mediation – is it for you? When a couple begins to consider divorce, it sometimes cushions the inevitable to suggest divorce mediation. As a means to an end, divorce mediation makes perfect sense to help protect the best interests of your children and your finances without breaking the bank. 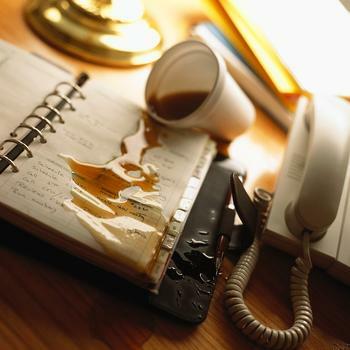 Many do this to reduce costs and stress by staying out of the courtroom. Albeit the less adversarial approach, divorce mediation does not protect your legal rights and is not for everyone. When you and your spouse decide to pursue divorce mediation, you are both making the decision to utilize consultants to help you manage your divorce. There are many benefits to mediation for couples who can work together. However, the decision is also being made to forego any professional advice or analysis of your legal rights. When signing agreements regarding custody, support, or division of assets, a mediator is not obligated to represent your interests in the outcome. They are to assist both parties simultaneously. The decisions and agreements that are signed during this process require cautious and professional review. Often, mediators encourage obtaining a divorce lawyer to advise on any agreements prior to signing. Legally binding documents should be reviewed by an experienced divorce lawyer. A divorce lawyer can explain the terms and ensure your rights are protected. A mediator cannot provide the personalized legal advice you may need to ensure your wishes are represented. Either to get an edge on assurances, or to pursue other matters, mediation often results in traditional family law procedure. By then, many have shelled out hundreds on fruitless meetings and discussions. Those concerned with expenses should consider the possibility of spending precious time and money on hours of contentious discussions and still needing an attorney in the long run. Despite the common misconceptions, not every attorney will pursue lengthy litigation and legal battles. Knowing how the Pennsylvania divorce laws will apply to you is critical in navigating the divorce process. Every case is different; only an experienced divorce attorney can advise on what moves to make. 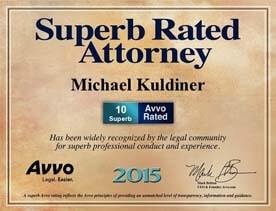 If your divorce mediation is not getting the results you expected, contact the Law Offices of Michael Kuldiner, P.C. at (215) 942-2100 to schedule a consultation. Our attorneys share the philosophy of staying out of the courtroom, but can provide the critical legal advice you need to complete the divorce process. 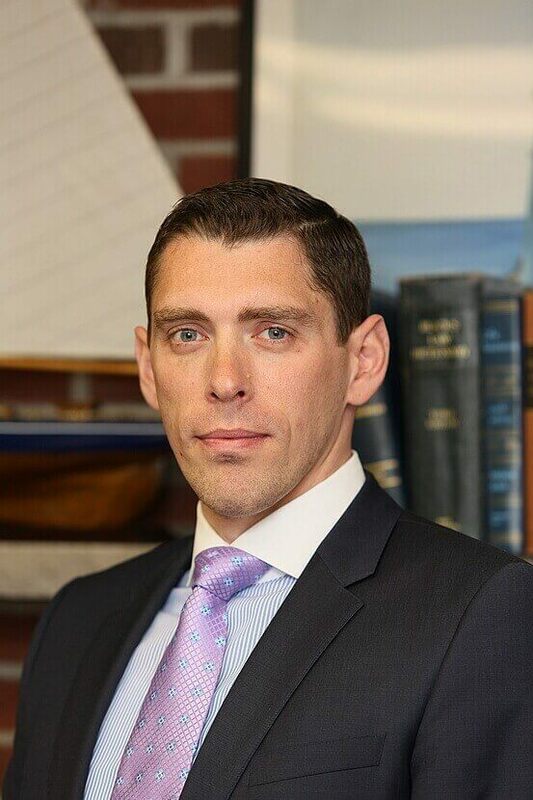 This entry was posted in Divorce and tagged Bucks County divorce lawyer, Custody, custody battle, Divorce, Family Law, Procedure, Support by Michael Kuldiner. Bookmark the permalink.